A magnitude 5.5 earthquake swayed buildings in the Chilean capital of Santiago on Wednesday, but there were no immediate reports of damage or injury. 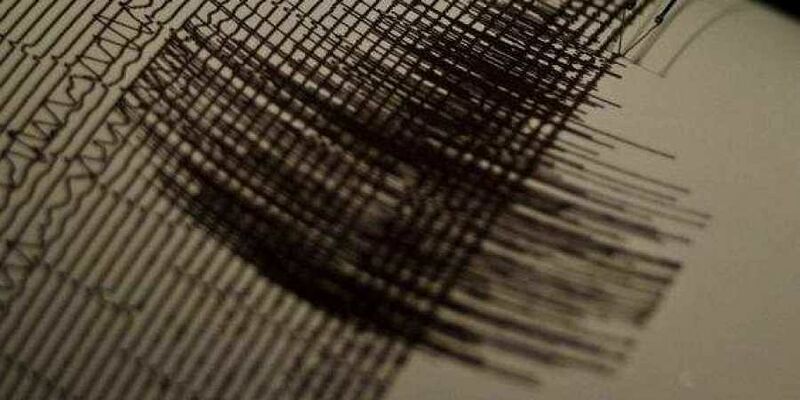 SANTIAGO: A magnitude 5.5 earthquake swayed buildings in the Chilean capital of Santiago on Wednesday, but there were no immediate reports of damage or injury. The US Geological Survey says the quake hit at 2:12 p.m. local time (12:12 p.m. EST; 1712 GMT) and was centred 8 kilometres south-southwest of San Antonio, a Pacific coast town about 100 kilometres southwest of the capital. Witnesses reported buildings swaying in the centre of the capital and said it also was felt in the port of Valparaiso, some 105 kilometres northwest of the capital. Chile is one of the globe's most quake-prone nations. A magnitude 8.8 quake in 2010, which was followed by a tsunami, killed at least 525 people.